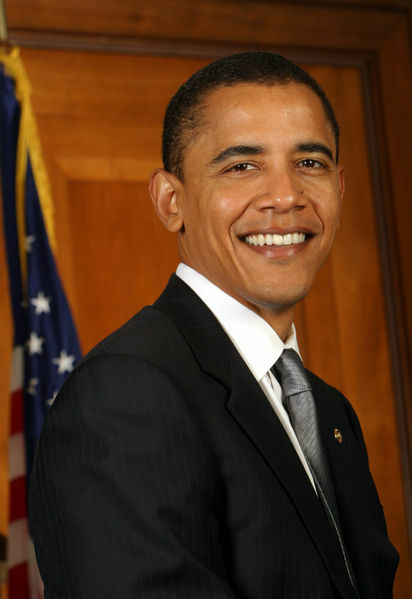 African American Lifestyle Magazine: Happy Birthday President Barack Obama!!! Happy Birthday President Barack Obama!!! JOINT BASE ANDREWS, MD - AUGUST 4: U.S. President Barack Obama boards Marine One helicopter on August 4, 2012 at Joint Base Andrews, Maryland. 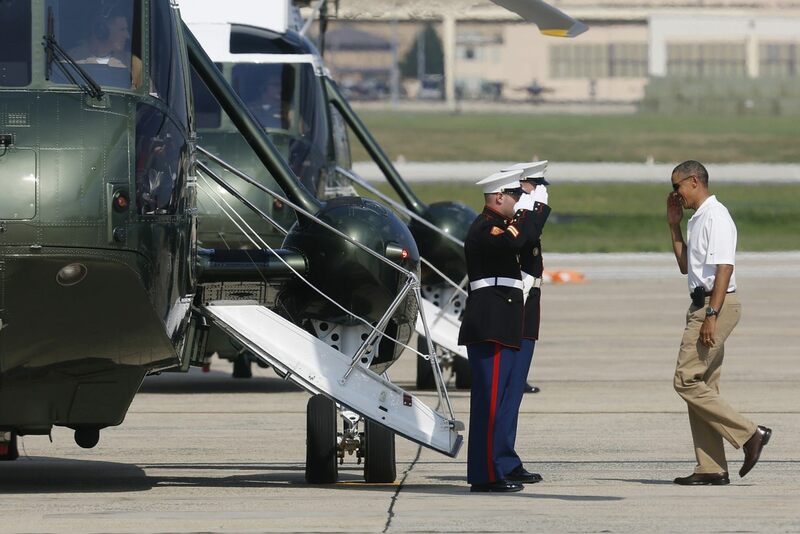 Obama is spending his birthday weekend at Camp David.